NBC Bay Area's Scott Budman reports from Stanford with a look at Tuesday's high-profile meeting and the protests that greeted it. The Bay Area is once again the backdrop for a critial international meeting. 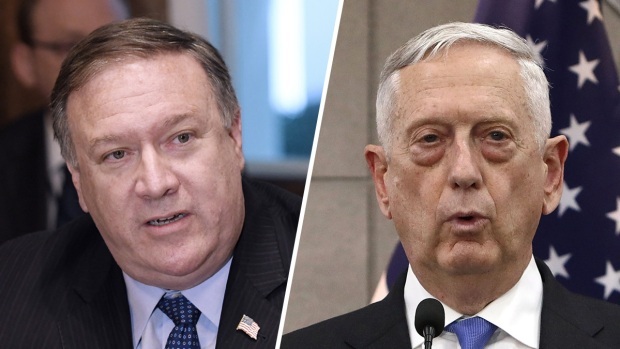 The US Secretary of State is here to host a foreign dignitary, but the meeting was overshadowed by Secretary Mike Pompeo's boss. NBC Bay Area's Scott Budman reports.